...and restore it to Hollywood quality! We will work within your budget, within your time frame, within your expectations to produce the very best results for you, our valued customer. 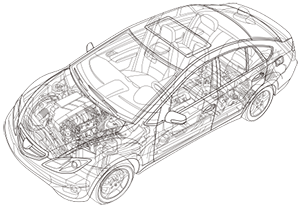 You won't believe what we can do to get your vehicle back in tip top shape! We work for you and give you our very best effort! 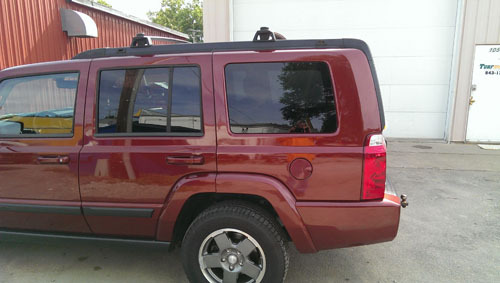 As we are very detailed oriented and no crack or dent gets unnoticed. And aim to exceed your expectations. Every time, bring your car in now for an estimate. We take on every job, every project with the same quality effort. In the end, the finished product is one you'll be very satisfied. Call us today and let us give you an estimate. You won't be sorry with the results. 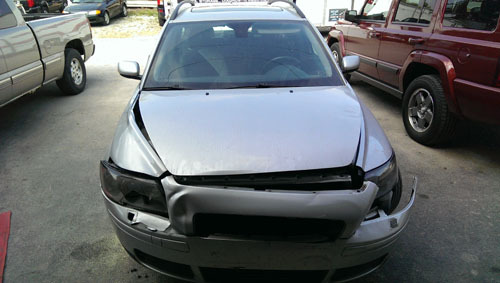 We will take care of you and restore your vehicle to Hollywood Quality. Because you are our valued customer. 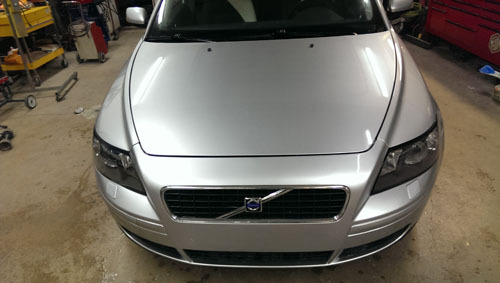 We will always strive to give you the very best in restoring your vehicle to Hollywood condition! We'll work within your budget and deductible. Call us at 317.946.4444 or click here to schedule your vehicle repair estimate today! Welcome to Hollywood's Collision Center (formerly Altra 1). We have been in business for over 15 years and we specialize in auto body repair, refinishing, performance, body and paint in the greater Indianapolis area including Carmel, Westfield, Fishers, Noblesville, Zionsville, Nora, Geist, Brownsburg, Fortville, Southport, Greenwood and many more areas. No deductible is too big or too small that we can't work with you. With Hollywood's Collision Center, we offer a no hassle, no red tape service and we guarantee you a fast, dependable and excellent work on your vehicle all at a reasonable price. We are ASE certified,and rated highly on Angie's List! 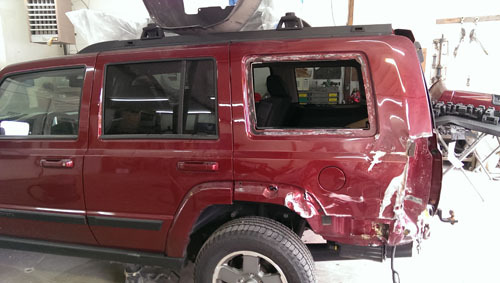 Customers come to us to repair their vehicle after an auto accident whether it is a small fender bender or a crash requiring a lot of auto body work and auto repainting. In either case, you will be extremely satisfied when you come to Hollywood's Collision Center as we pride ourselves on complete customer satisfaction to help restore your vehicle to like-new condition. Click here to view our before/after pictures as well as our approach/methodology! Contact us now to get back on the road to full vehicle restoration! It's the heat of summer! With all the warm weather in Indiana coupled with some torrential rain storms we've been experiencing, it all leads to a recipe for your tires going over potholes, nicks on your front bumer due to road construction, and the usual door ding at Kroger or Marsh parking lot. Stop by or call us to setup an appointment so we can smooth those bumps and nicks out for you and if need be repaint portions of your exterior. Call us today at 317.946.4444!